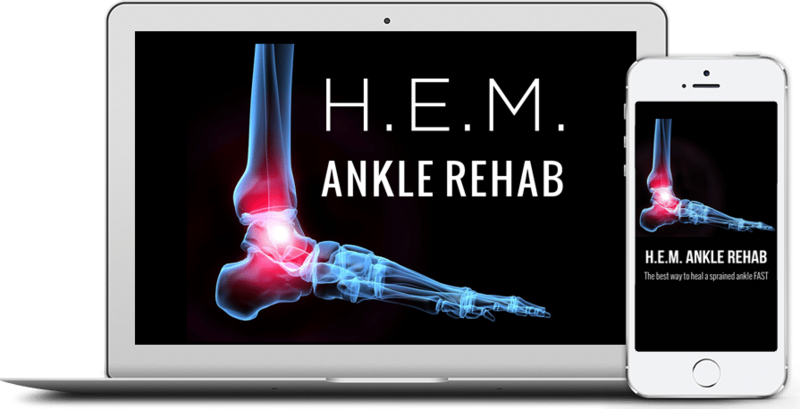 Many people ask if HEM Ankle Rehab is good to use with weak ankles, old injuries, etc… The short answer is yes, but let’s get into why people get weak ankles and how you can both strengthen them and prevent them. The first step is to strengthen weak ankles to help you stop getting a sprained ankle easily. But, that also requires getting in there and healing the damage from the old injury. That may take a little time depending upon the age of the injury, but the work is well worth it. Remember, the ankles and feet are your springboard, so if you have weak ankles, that means you won’t get much spring from them. Plus, it will really limit your agility and quickness. Strong, flexible ankles are what you really want more than anything, because they lower the risk of ankle injuries and improve overall performance. Now, here’s a big key: ankle braces, wraps, tape etc… really WEAKEN the ankles. They are a crutch that people use, because they never properly rehabilitated their ankles after a sprain. They most likely used rest and ice and their ankles were still weak and so they just wrapped them up to try and cover up the weakness. I see this with pro and amateur athletes all the time. Well, if you never healed the original injury and you wrap up the ankle afterward to get back to sports, your ankle is not only going to stay weak, it’s going to get weaker and weaker over time. Why? 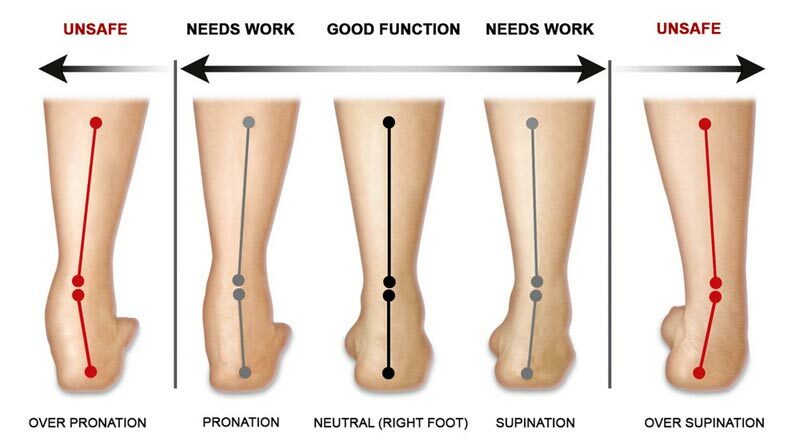 The muscles in the ankle will be so restricted by the brace, wrap or tape, that they just atrophy. And then, people get confused why they sprain an ankle just walking down the street. The reason is that your ankles are so weak now, almost anything can cause a sprain. I’m not sure why anyone would see that as a good long term solution for a weak ankle. The much better approach is to fully rehab and strengthen ankles. That means, using specific techniques to break up and eliminate old scar tissue and get healthy blood flow into the ankle. Then, most importantly, using a wide variety of excellent stretches and exercises to challenge the ankle in all ranges of motion. You want to improve healthy range of motion and strength as well as balance and agility. You should start off slow at first and then build up to more challenging exercises. The good news is that your ankle will probably respond very quickly. But the key is to be patient and let the weakness and any residual swelling in the ankles dissipate naturally. Spend the time to heal your ankle correctly and then continue on with the exercises and stretches in a method we call prehab (which is really just an extension of rehab, but more challenging), to keep improving the strength in the ankles. This way, you will not need braces, tape, wraps, etc and your ankles will naturally be strong and they will stay that way with continued focus. Not only will that lower the risk of injury, but it will also dramatically improve over-all performance. So, start doing some ankle exercises as soon as possible and watch how your ankle responds!